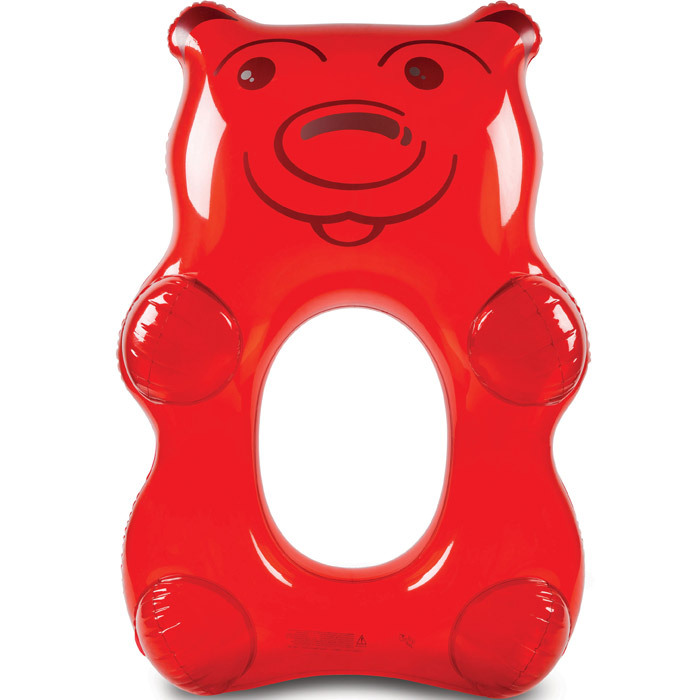 Add some sweetness to your day in the sun with this giant gummy bear pool float! 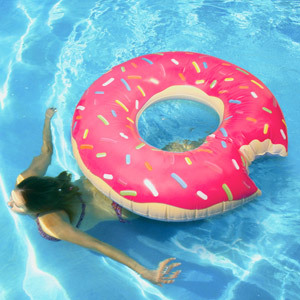 Start your summer sweet by lying in the pool on this gummy bear rubber ring and make everyone jealous! 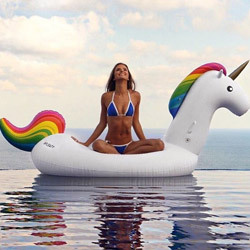 At 5 foot, youll be able to easily relax on this floater for hours and enjoy the sunshine comfortably. Buy this today for sweet lovers, pool owners or holidaymakers! This float is very easy to inflate and deflate and holds up to 200 pounds; it is also very easy to store which means it can be used over and over again! Remember it will never lose its sweet spot!